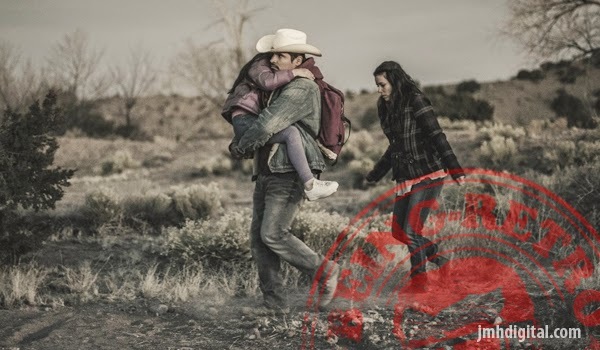 Set along the tumultuous Arizona-Mexico border, FRONTERA follows Miguel (Peña), a hardworking father and devoted husband who crosses the border illegally and is wrongfully accused of murdering the wife of a former sheriff (Harris). 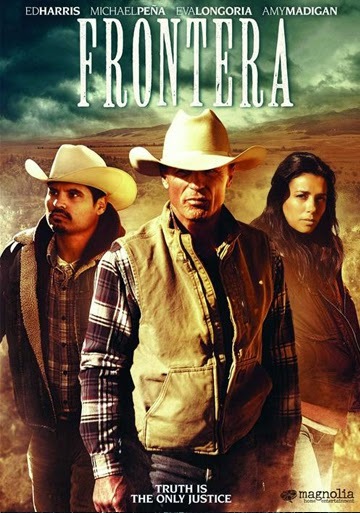 Miguel’s pregnant wife (Longoria) lands in the hands of corrupt Mexican “Coyote” smugglers as she tries to help her husband, while the ex-lawman investigates his wife’s death and unearths evidence that could destroy one family’s future. A stunning amount of great performances in this film... it's a very strong griping story!